Not to be outdone by Apple's MacBook Air refresh, Xiaomi too is all set to launch the next iteration of its Mi Notebook Air on March 26. Now, according to the company's latest teaser post on Weibo, the upcoming ultrabook will weigh just 1.07kg - that's lighter than MacBook Air, which was already pretty light at just 1.25kg. Details are slim on the new Mi Notebook Air, but we can safely expect upgrades in the form of 8th generation Intel Core processors and also upgraded components in terms of GPU, RAM, and storage. The Mi Notebook Air was originally introduced back in 2016, as the Chinese company's entry in the Windows 10 ultrabook market. 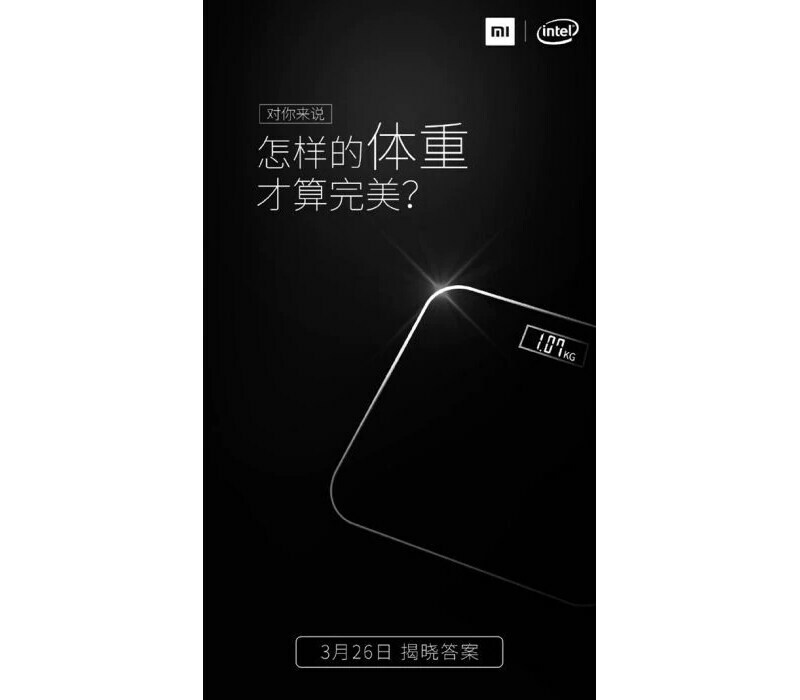 Interestingly its weight was on a higher side by 210g at 1.28kg, as compared to the 1.07kg weight of the 2019 model, as teased by Xiaomi. Since its launch, the series has received a number of new iterations including a 4G edition. Though the company has not launched any of the previous versions of the Mi Notebook Air in India, it's yet to be seen if things will change in 2019. Xiaomi has been bringing other product categories to the country, including TVs, home security products, air purifiers, action cameras, and audio products to name a few. Considering the company's aggressive pricing strategy, the Mi Notebook Air has the potential to be a disruptor that the Windows PC segment is looking for.